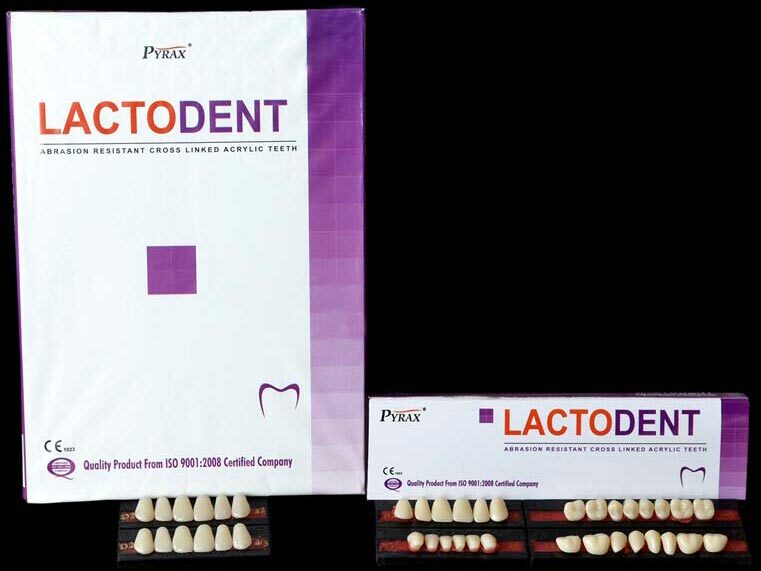 We are one of the best Manufacturers, Suppliers and Exporters of Acrylic Teeth in India. We provide Acrylic Teeth in the major markets of South Africa, Iran, Iraq, Kenya, Egypt, Nepal, Bangladesh, Morocco, and Philippines, worldwide. 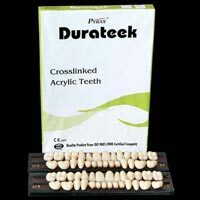 Our exclusive range of Acrylic Teeth includes Lactodent and Durateek. 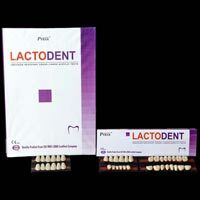 We have established our huge network, which supports our hassle free delivery of Acrylic Teeth in affixed frame of time. 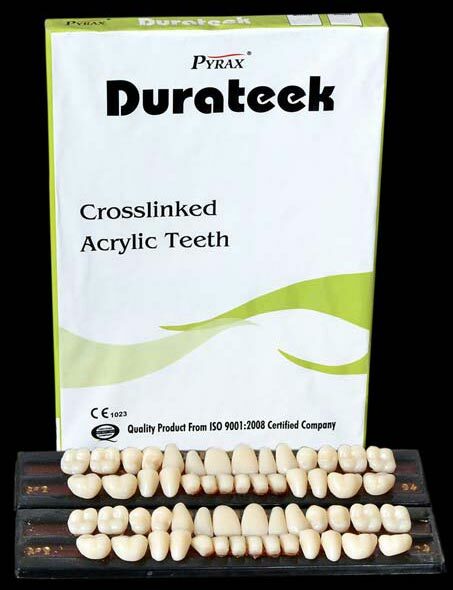 Please contact us for bulk delivery of Acrylic Teeth worldwide.